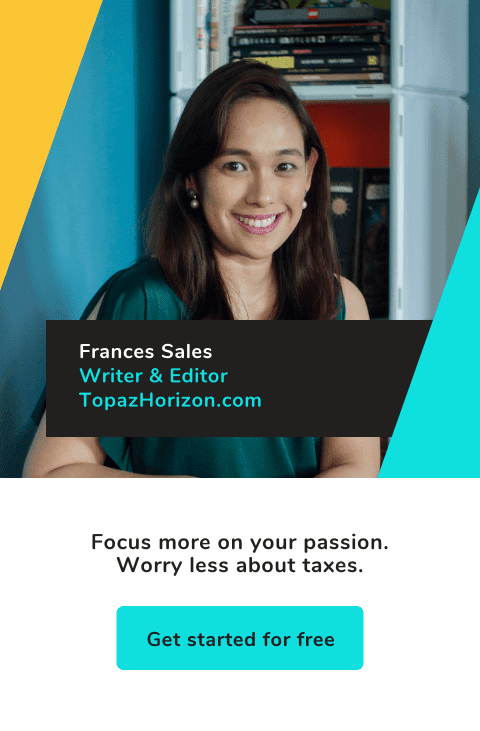 TOPAZ HORIZON: Vince's Life trilogy!!! I'm a certified Vince's Life fan. 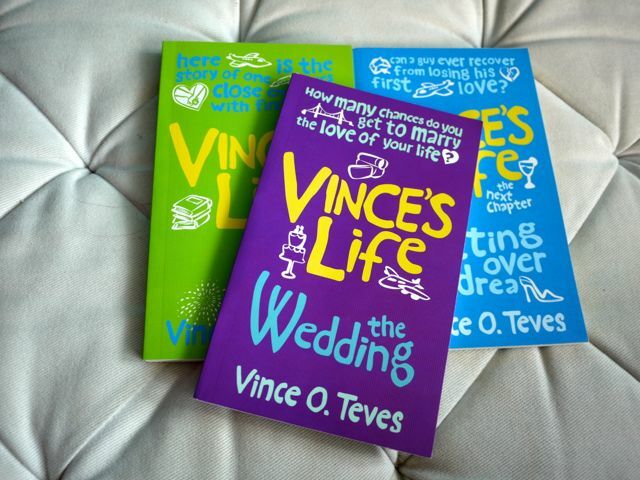 I want to say I'm the #1 fan in the entire world (I do have reason to be *wink wink*) but when I Googled Vince's Life, well, there are some pretty devoted fans out there who can quote entire passages from this romantic trilogy! I betcha my 13th month pay (yes, I'm actually still officially employed) that these fans will freak out once they find out that Summit Books has released the second edition of Vince's Life. 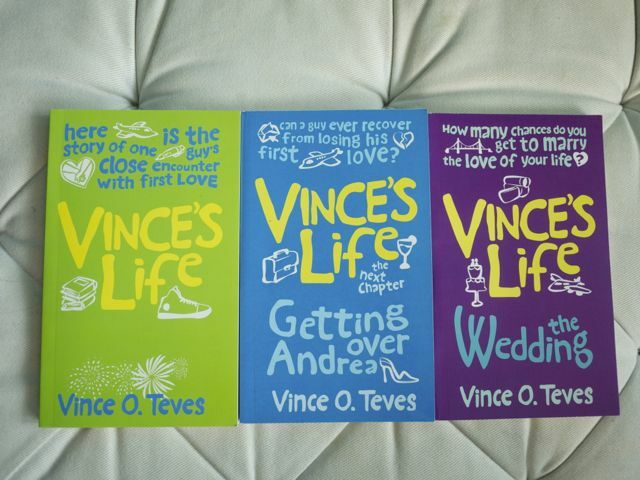 Edited by Vince himself and featuring new book covers by Boizei Malicdem, this new edition will thrill once more with the heart-melting story of how Vince found and lost and found love again. My favorite book is the last one, The Wedding. Everyone likes the first book best because that's when Vince and Andrea fall in love, get together and break up. But for me, it's The Wedding that really made me swoon. It is the most mature, most committed, most romantic story. Plus, it's the best written. Of course, before you can appreciate the last book, you must read the first two first! So grab the entire trilogy! Each book is just P175 and is available at all bookstores. So the three books is just P525. For such a great story, it's super affordable! Best gift to give to the girls in your life—daughters, cousins, nieces, wives, mommies, girlfriends. So they know how a real man loves and how they should be treated and what true love really means. Grab your copies now! Mwah! Diba???? Mas nakakakilig yung una kasi first love, of course. But nothing beats a love story where the man and woman decide to take on forever! 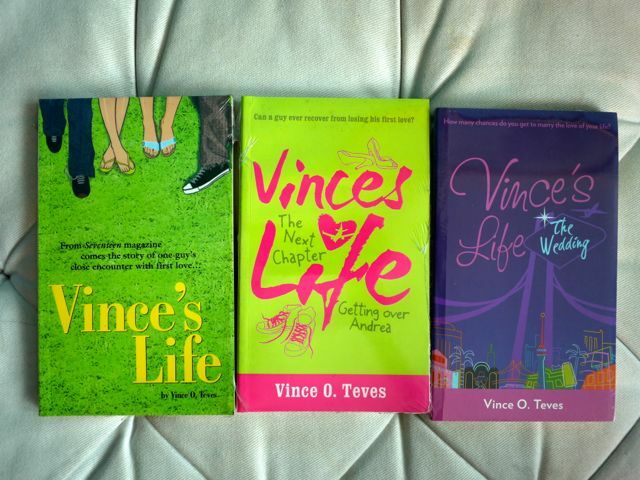 I super love Vince's Life circa Seventeen pa! :) Part of my teenage/college years. 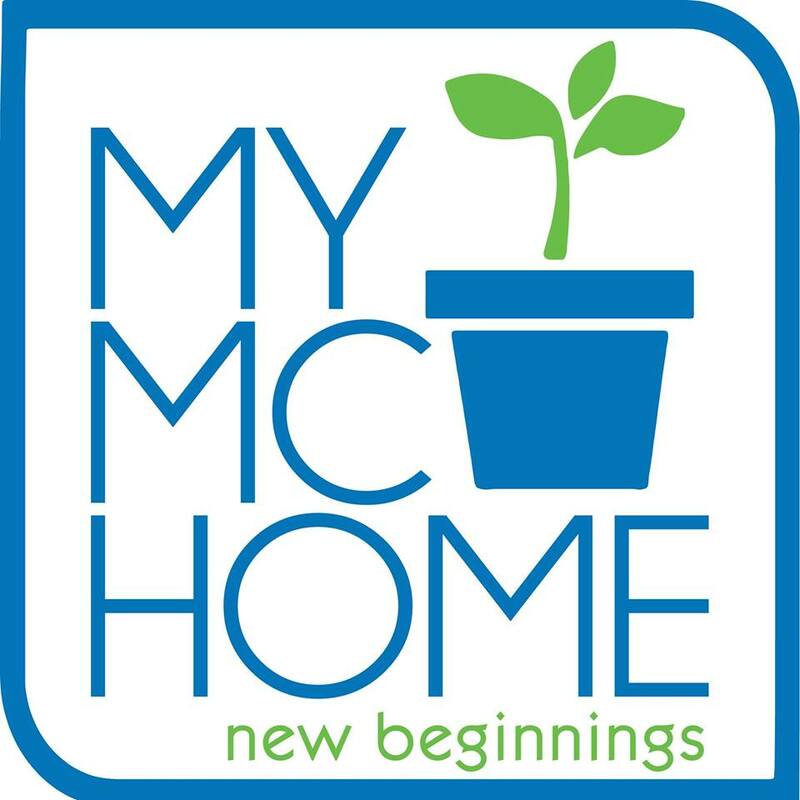 Ako naman part of my early 20s! Hello there, this is one of the best trilogy i ever read in my life.. can some pls tell me where could i buy the trilogy? is it availabe on Nat'l Bookstores or from the main Summit Books/Media outlet?